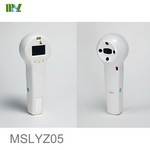 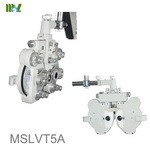 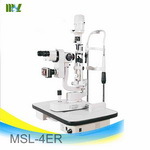 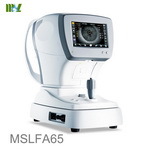 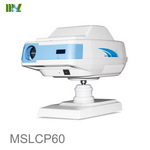 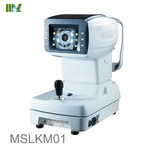 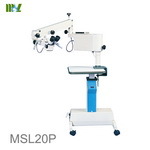 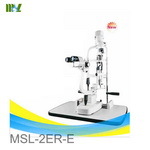 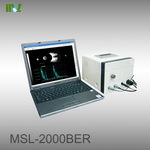 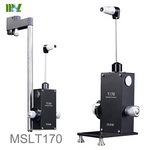 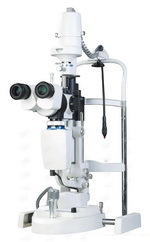 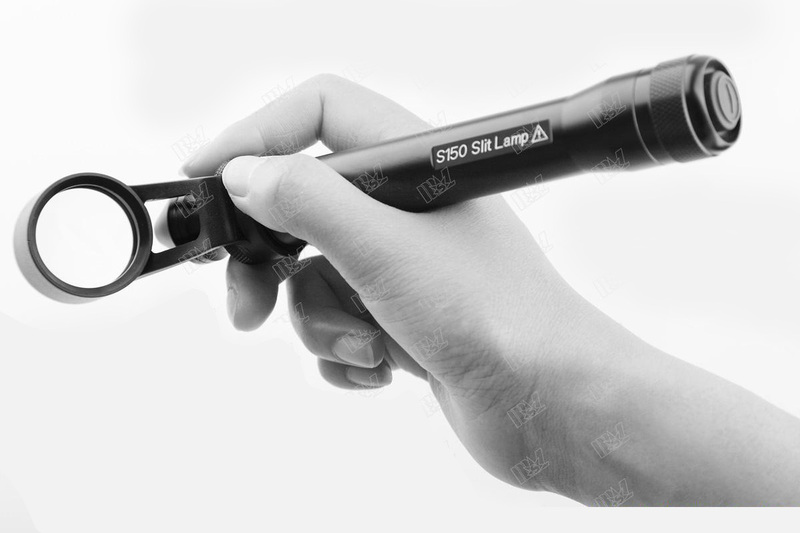 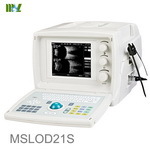 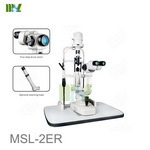 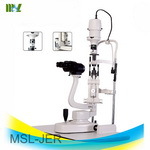 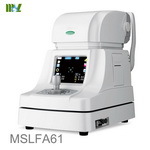 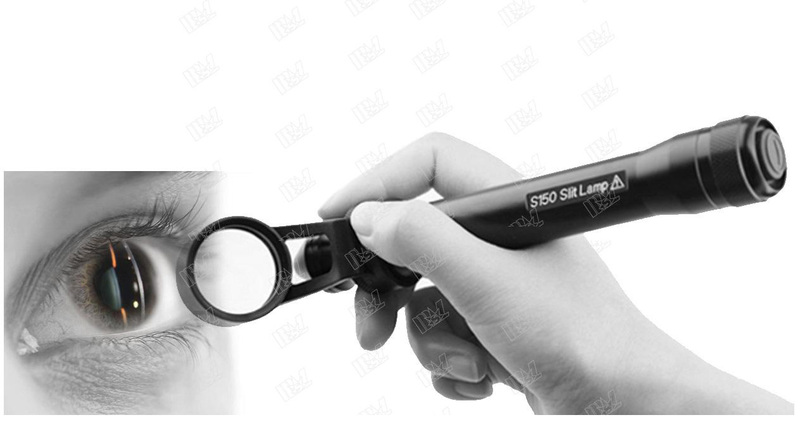 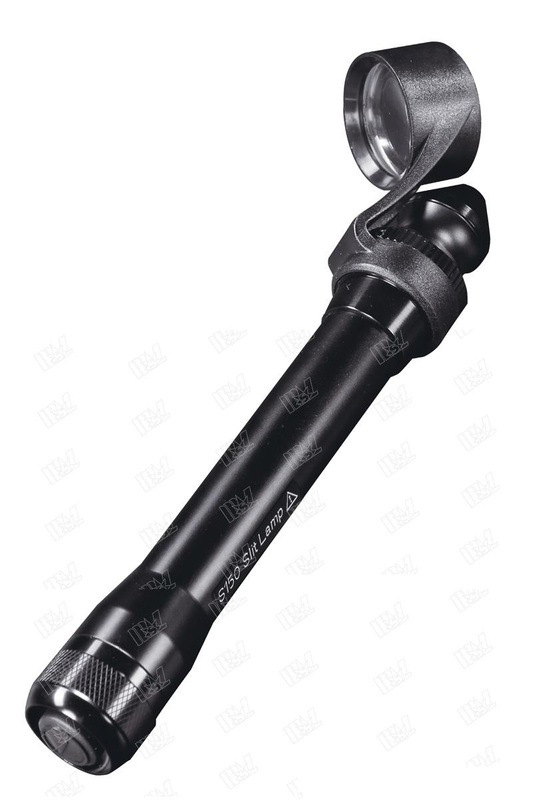 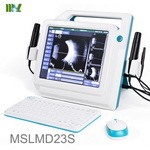 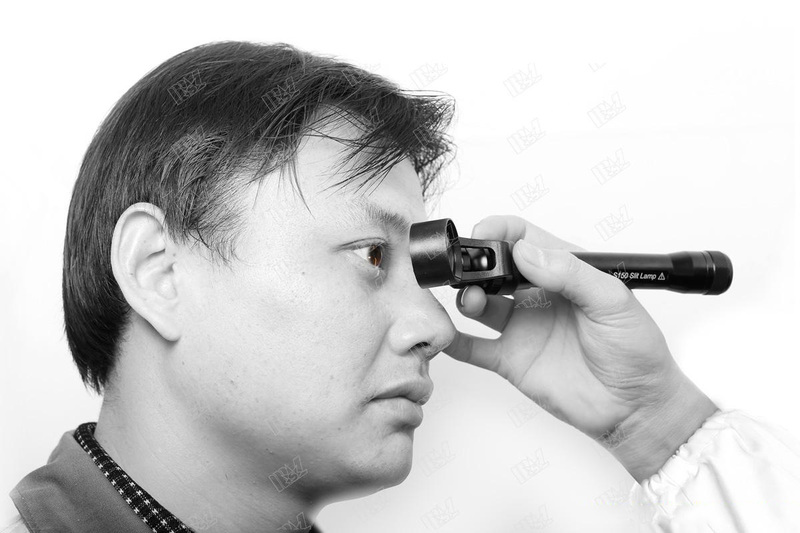 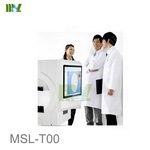 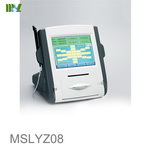 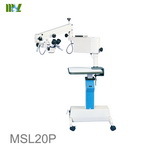 S150 Portable Slit Lamp is an electric instrument for examination of anterior segment structures of an eye ball. 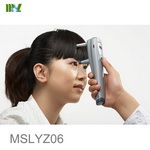 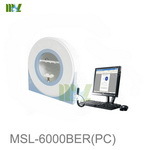 When using this instrument, please follow the instructions of the well-trained and experienced doctor. 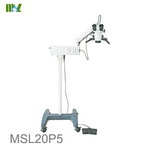 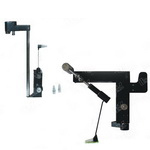 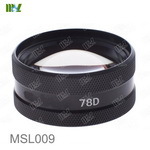 It consists of the lamp body and the magnifier.